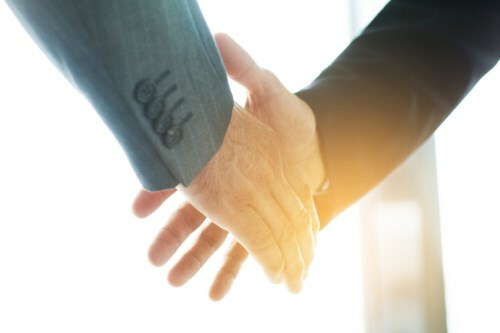 The growing international law firm Kennedys has announced a merger with boutique marine & shipping firm Waltons & Morse. Kennedys, which has Asia Pacific offices in Sydney, Auckland, Hong Kong, and Singapore together with associations in China, recently expanded its international footprint in Latin America. Waltons & Morse is based in the City of London and has a team of 28 including 5 partners, 1 consultant and 13 other legal professionals. The additional expertise of the boutique firm will lead to the creation of a new international marine team called Kennedys Marine which will be led by managing partner Chris Dunn and incorporate 30 experts from across the firm including those in Australia and Singapore. Over 300 UK-based lawyers have applied to the Irish bar since the Brexit vote with a large number from international firms Freshfields and Eversheds. Around 230 lawyers from the two firms have been admitted and according to the Irish Law Society there has been a total of 319 admissions, almost double that of the year prior to the vote. It remains to be seen if major law firms opt to relocate to Ireland or other EU states in the coming years as the UK prepares to leave the union. Some are expected to ‘slim down’ UK operations while bolstering EU-based practices. Marvin Gaye’s legacy has resulted in another round of litigation as singer Ed Sheeran is sued for allegedly copying one of the late Motown legend’s hits. The family of late composer Ed Townsend, co-writer of “Let’s Get It On”, claim that Sheeran’s recent smash “Thinking Out Loud” uses some of the core elements of the 1973 hit. The lawsuit has been filed in the US federal court in New York’s southern district and asks for damages to be assessed at a jury trial. It’s the second time that Sheeran has been sued for copyright infringement in recent months with the writers of an X-Factor single claiming the singer’s “Photograph” is similar to their composition. Marvin Gaye’s music has also been the focus of a high-profile case with the family of the late singer successfully suing Pharrell Williams and Robin Thicke over their hit “Blurred Lines”.